Soulja Boy Crowns Himself The "Best To Ever Do It"
Home>New Mixtapes>Soulja Boy Mixtapes> Soulja Boy Crowns Himself The "Best To Ever Do It"
Soulja Boy releases his brand new full-length. Over the years, Soulja Boy has been the victim of many jokes. While the peak of his career came early on with singles such as "Crank That" and "Kiss Me Thru The Phone," Soulja is still in the studio cranking out material to pad his catalog. Big Soulja consistently shares his work with the world, dropping plenty of projects every year and 2018 is looking to be no different. Coughing up fifteen brand new tracks, the rapper's latest project has him making bold claims as the "Best To Ever Do It." While his status as the GOAT is debatable, many younger artists have taken inspiration from how Soulja manipulated the internet at the start of his career, giving him comparable clout to people like Lil B. Where does this one rank for you? 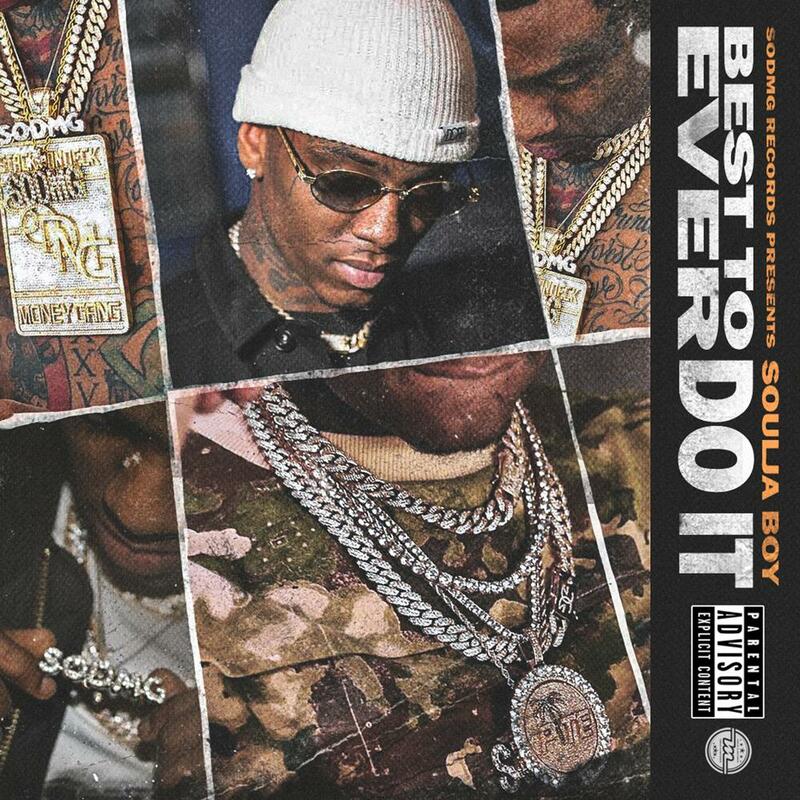 MIXTAPES Soulja Boy Crowns Himself The "Best To Ever Do It"